Pick up his latest album - "Full Fathom Five"
"Full Fathom Five" has been a labor of love for the past two years and is dedicated to Simon's father and his good friend and brother, Juan Sprague. Listen to song samples below!! 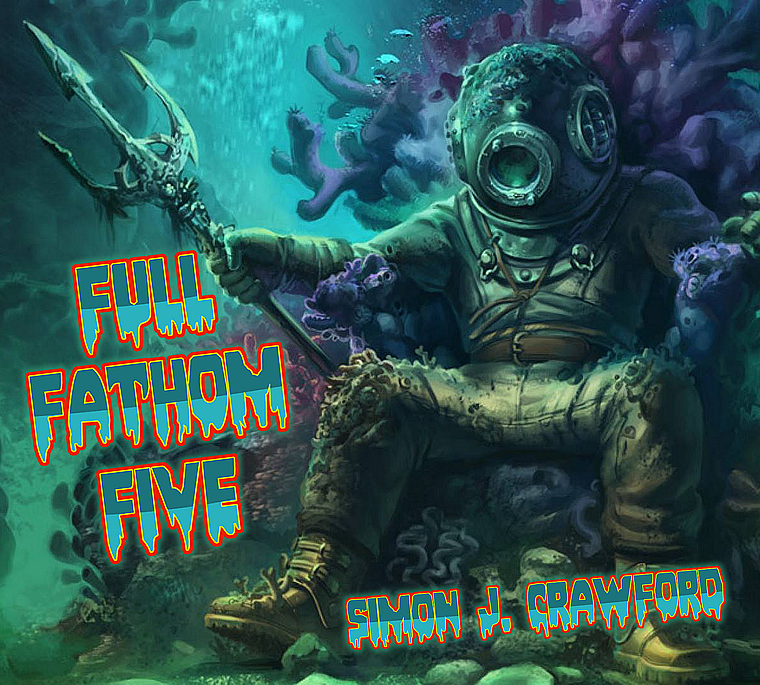 Click Here For "Full Fathom Five" Album Lyrics!! Full Fathom Five is currently sold out!!! Huge thanks to family and friends around the world (especially to my kids Alex, Gage and Taylor ... Love You X) and to my SC Band members Jill, Jon and Damon ... You Rock! To all musicians it's been my pleasure to know, I thank you for your friendship and creativity. That's you, too, Kevin Dolan ... for your ears, knowledge and love of roasties. "We're all angels and we're devils"